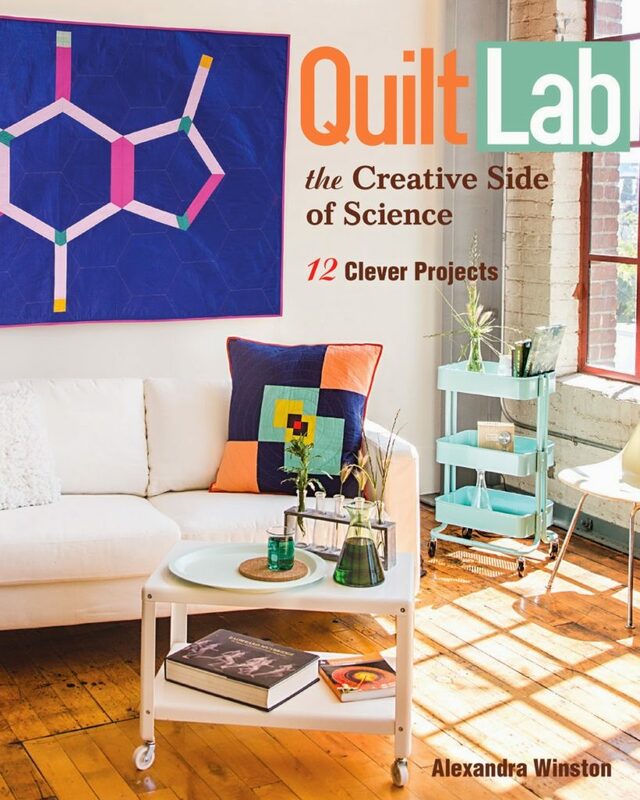 My friend Ali Winston recently wrote a book called Quilt Lab and I’ve loved her concept ever since I heard about it. 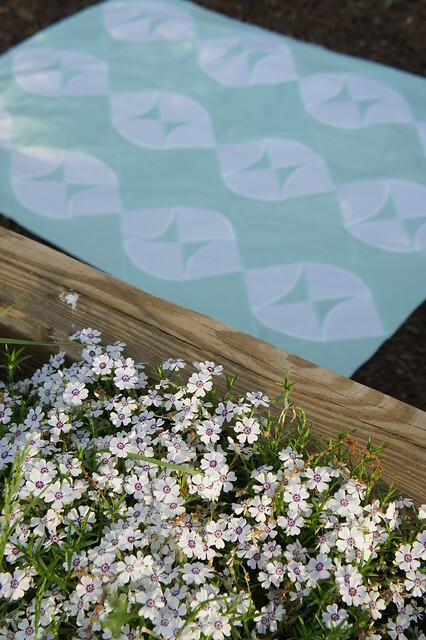 A fellow math nerd, Ali has written a book that breaks down mathematical concepts into accessible quilt designs. Now don’t run away because I said the word “mathematical”. I promise…the book is cool. I am perhaps more amused than most with her writing because I understand both her inspiration and her quilt designs. But Ali is a self proclaimed geek (the cool kind of course) and shares endearing stories like using the Theme Song of The Legend of Zelda as her recessional song at her wedding. She watches video games, a passion I share growing up with four brothers who loved to play and wanted an audience. Do you spot that amazing graphic she has posted on the middle right side? I fell hard for that when I saw it. However, it was an inspiration point for Ali and not an actual quilt design for her book. So I told her that I NEEDED that quilt. Well actually I told her that it should have been in MY book. lol But she told me I couldn’t have it. 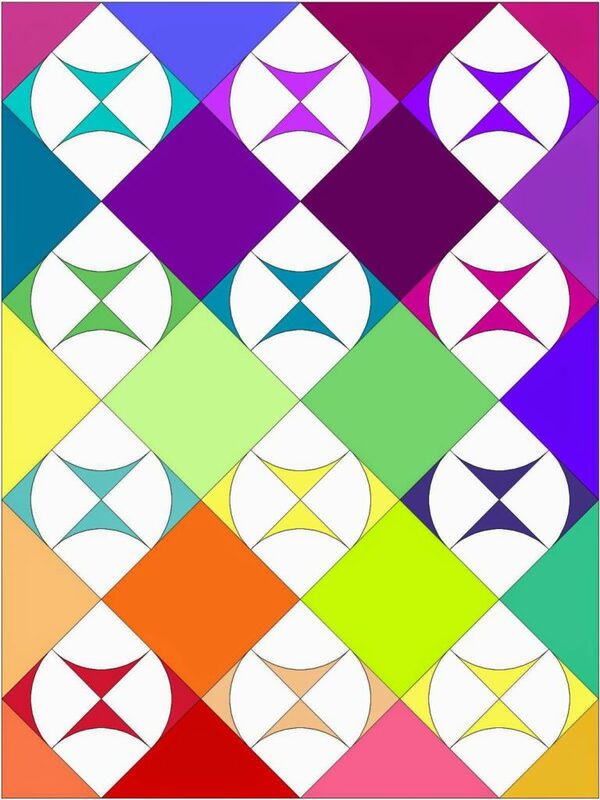 (You can do that with friends) So I set about designing the quilt on my own and playing with color schemes. I adore the version on the inspiration board and I really hope someone else makes it. But as you can tell from my initial image on this post, I ended up going a bit of a different way. I made my version of this quilt using the exact techniques that I use to make many of the curved designs in my own book. I’m not kidding when I say that it could have been in my book. 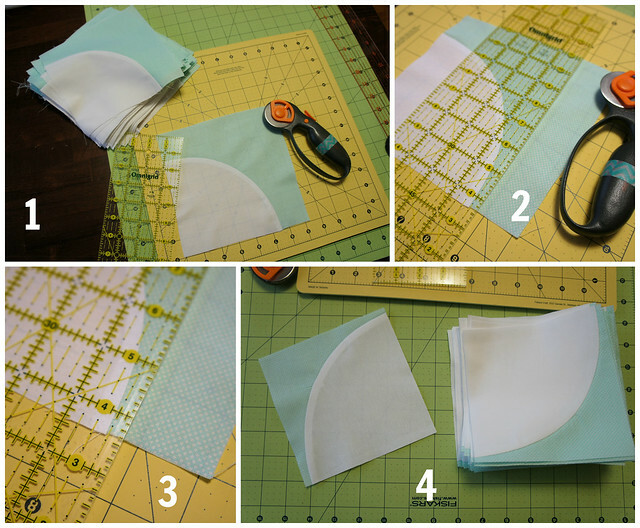 I used the Accuquilt Cutter and the larger die for 7″ blocks to make my curved cuts quickly. I sewed my two curved pieces together and then got to the important business of trimming the blocks. That’s the special trick here. In Picture 1 you see a large stack of sewn curves that have yet to be trimmed. 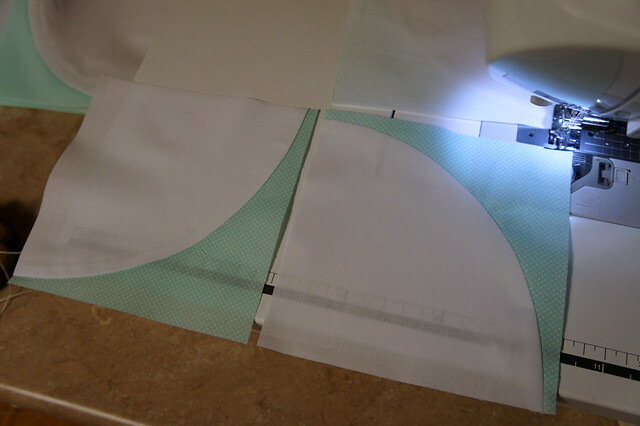 In pictures 2 and 3, you can see how I line up my ruler to trim along both sides of the inside curve just a 1/4″ away from the curve (make sure you press the curve seam allowance toward the inside curve…the white fabric in this case!). And in picture 4 you can see my stack of neatly trimmed blocks with just a 1/4″ left on the sides of the curve. We do this so that the curves will sew seamlessly together and you get what I call “Disappearing Seams”. I talk about this in my book extensively and I’m thinking of doing a little video for this soon too. I took all of those curved blocks to the machine and sew the blocks together in a series of chain piecing to match the layout of the design. Soon I had all of my 4 curve blocks I needed for my quilt top. I made 12 of these blocks, so that meant sewing 48 curves initially. I laid my blocks on point and went about cutting all of the rest of the blocks I needed from my tiny dot print (a Bonnie and Camille print from some line of theirs…too many to keep track of!). 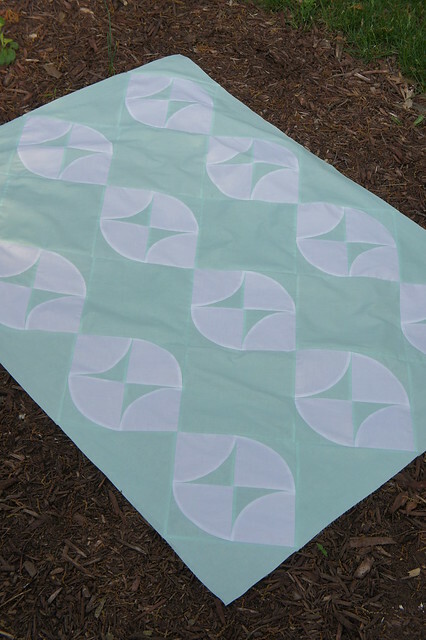 Using the Accuquilt cutter for the initial blocks and my trimming method yielded blocks of 4 curves that were 11″ square unfinished. So I needed six 11″ squares for the center of the quilt and lots of setting triangles and corner triangles. For the Side Setting Triangles I needed 10 total and got them by cutting three 16 1/4″ squares into four triangles each by cross cutting. 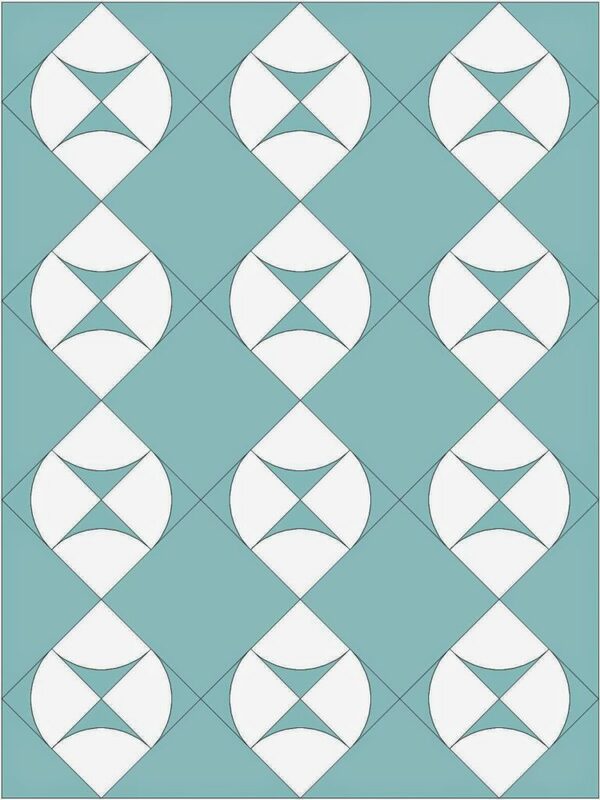 For the Corner Setting triangles I used two 8 1/2″ squares cut once diagonally to yield 4 corner pieces. I laid these all out and sewed the pieces together one “row” at a time…a row is diagonal when you are sewing blocks on point. But it’s simple and straight edge to straight edge sewing. A few episodes of 30 Rock later, I had a finished quilt top approximately 45″ x 60″. 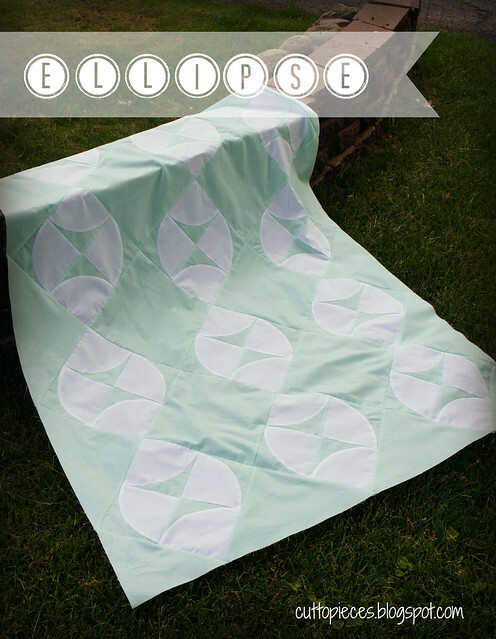 As a block based quilt, you can easily make this larger by adding more blocks. 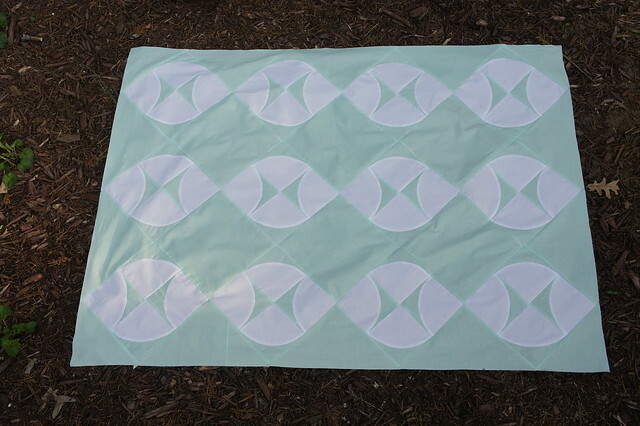 I still need to get this one quilted…and I’ll admit that I’m stumped for ideas on this one. Does anyone have any brilliant ideas for that? There is a lot of negative space and a strong graphic. It’s small enough that I don’t really have an excuse to send it to a long armer for a nice pantograph design…though I’m highly tempted to find someone who has the number quilting that I saw in a booth at Market. Anyways, I hope that you all enjoy my take on this inspiration picture from Ali’s book. It really tied our two book concepts together well. And given that Ali teaches Math and I have a degree in Mathematics, it is not too surprising that we would arrive on a common approach to design. Nerds Unite! Wow, this is impressive. 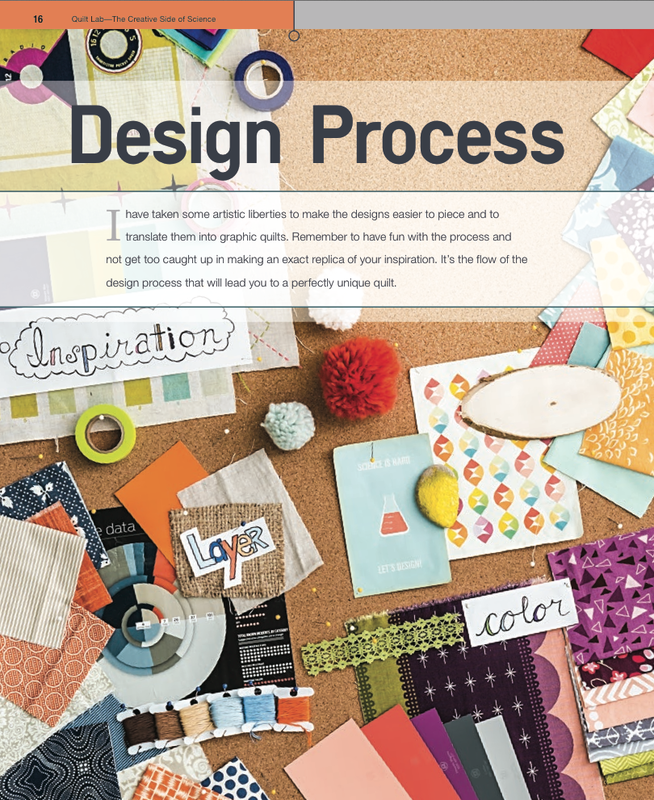 Thanks for sharing your process. 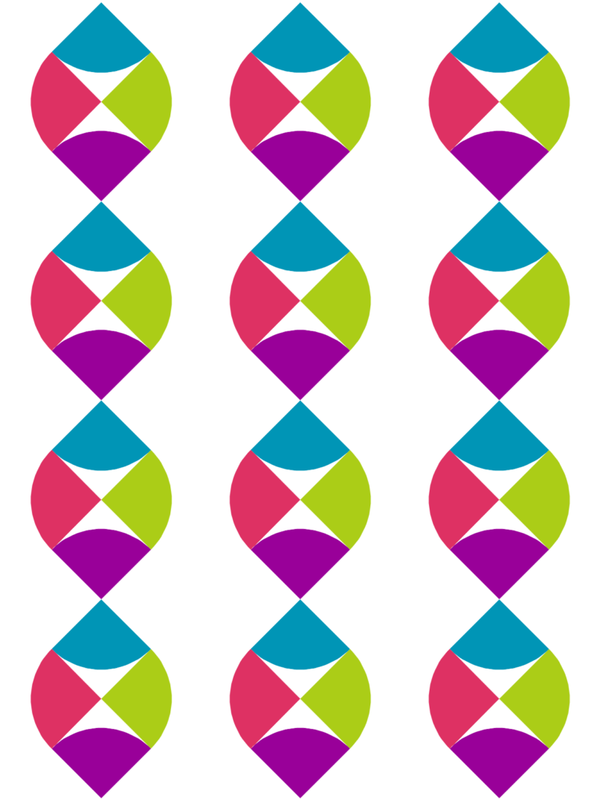 And how about a helix in the negative space? wow, love how CLEAN it is and crisp.. what iron do you have? and it made me think of faux footballs….. Cool quilt, Angela – and thanks for the mini-review of Ali's book – I have a niece who is a math geek and a quilter, and she would LOVE that book! And I will be trying this curves technique – it looks amazing! I love the quilt colors too. Perhaps a spiral in and out design? Or a mum-like flower gives great texture. What ever you choose it is going to look great! I love math! That quilt is genius. Somehow I missed that you had a degree in Mathematics, unless you've never revealed it before. 😀 My husband does too (and mine is in engineering), so I'm with you on nerd inspiration. This is a really gorgeous quilt, definitely going on my make list. Glad you shared your toys nicely in the end :oD I'm only a 25% maths geek, but it looks great to me! Great quilt!! Thank you for sharing your design – I can't wait to make it! Your friend Ali sent me over here to see your tutorial…because math isn't even close to being in my top 20!! Hooray for cool nerds! Love this take on design with curves. Neat design! I'd love to know about the number quilting you're referencing, that you saw at market. I am SO much better at helping others pick quilting designs than I am for myself. I hope you decide to quilt this one yourself. I'm a huge advocate of domestic machine quilting, so you can call your quilt your own.